We’ve all seen depictions of AA (Alcoholics Anonymous) meetings in our favourite American dramas on television. A group of tired and jaded-looking white people sit on metal chairs in a circle. 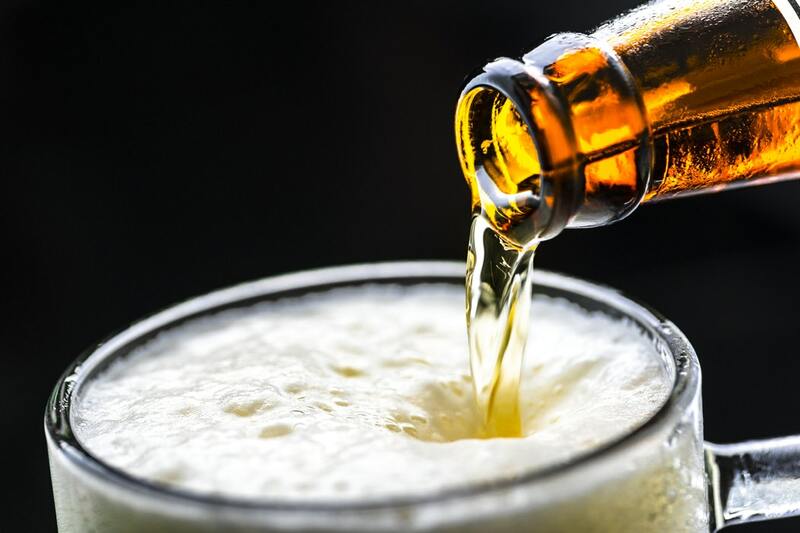 One by one, they discuss the detrimental effect that alcohol has had on their lives, and if they’re progressing well; they give updates on how far along they are on the 12 steps of recovery. An AA meeting in Singapore is exactly the same. You have the identical supportive spirit that reverberates through the room, the same 12 steps of recovery, and even the Caucasians who share stories of their troubles with drink. The only things you’d expect to see that aren’t there, are Singaporean faces. In the middle of a work day, I meet with one of them at a cafe smack in the middle of the CBD, just as the lunch crowd dissipates. “Are you alright? Your hands are trembling,” an imposing figure pulls up a chair and sits across me at the table. Lawrence (not his real name) had not met me for more than a minute before pointing out the minor essential tremors I suffer from. “Is that why you don’t drink coffee?” he asks, referencing my earlier decision to get coconut water instead of a caffeinated drink. After I explained my condition to him, he seems almost relieved, having realised it’s a medical one, and that my jitters are not due to withdrawal from not consuming caffeine. At 62, Lawrence has been in AA for about three years, and has been sober for 26 months. He confirms the fact that AA meetings in Singapore are predominantly attended by expats, a statistical anomaly, considering the obvious fact that the number of Singaporeans in Singapore far outweigh that of expats. According to him, the difficulty here is that Singaporeans don’t acknowledge drinking as a problem. “There’s no reason to believe that Indian or Chinese people have any less propensity to addiction than any other race in the world, and yet if you look at the number of people in Singapore who come into recovery from those races, it’s tiny compared to other more open cultures,” he explains. 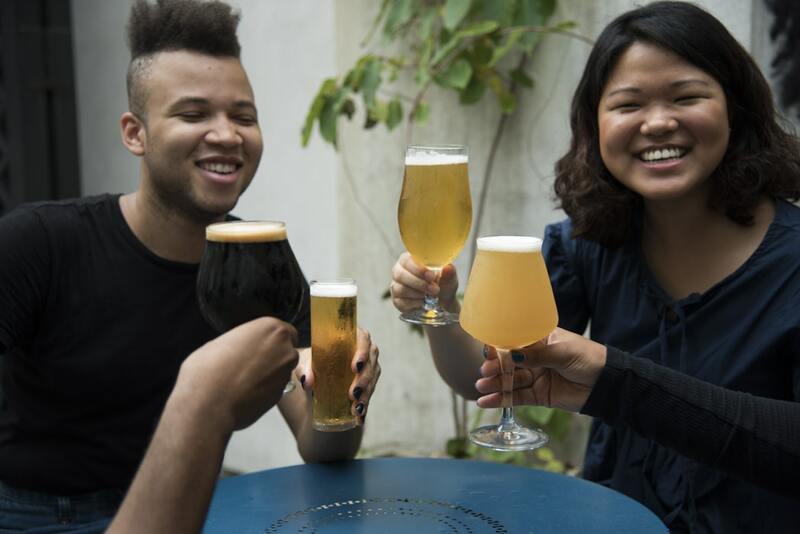 Lawrence elaborates further that there seems to be a cultural element in Asian countries that makes it extremely difficult for men and women to admit they have a drinking problem. As a volunteer, he is occasionally in charge of manning the AA hotline. Often, he shares, it is the mother, wife, girlfriend or sister of the alcoholic (all local Singaporeans) who calls, usually out of desperation and often without anyone’s knowledge out of fear of abuse. 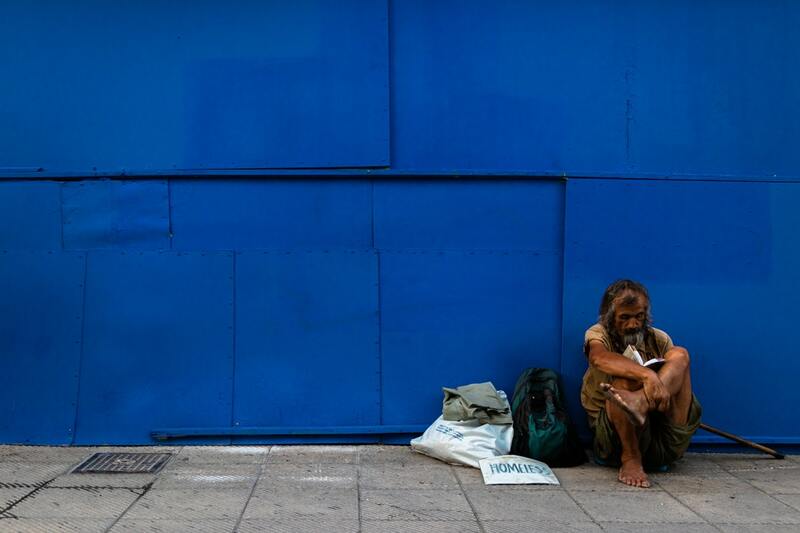 Aside from that, many people hold a persistent stigma against alcoholics, often possessing a misguided stereotype of an alcoholic: a drunk, homeless man wearing rags. Because of this, there is a reluctance to associate with the disease, and the herd instinct Singaporeans possess mean that we loathe to admit we have such a problem. 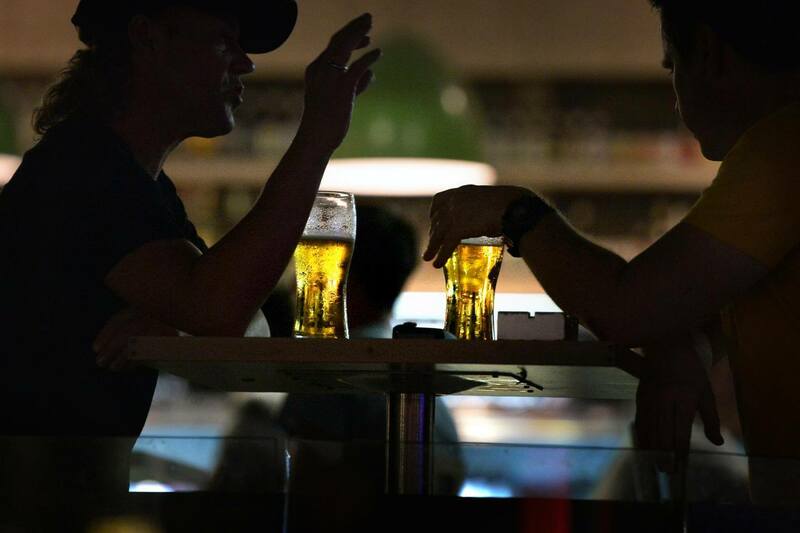 Thomas (not his real name), a 41-year old Singaporean member of AA, has also seen these cultural issues act as a deterrence for sufferers of alcoholism, preventing them from reaching out for help. He started drinking when he was 18, and would go for “chionging” sessions after booking out of camp with his campmates. Not only was drinking culture not prohibited in his circles, it was perpetuated. He hypothesises that one of the reasons there is such a strong expat contingent in Singapore’s AA meetings is that it was only started in Singapore out of necessity for the expats living here. Flying out of the country for meetings were too expensive, thus an alternative had to be found. But this isn’t the only reason. 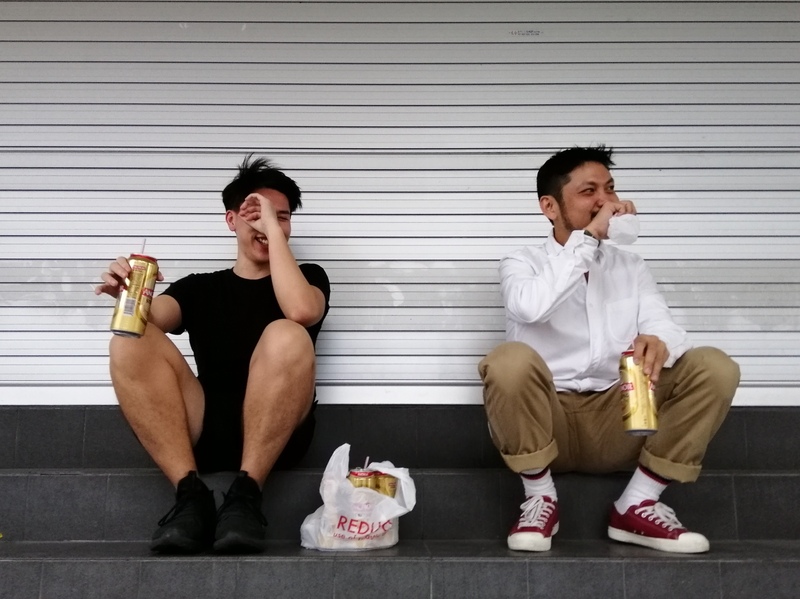 Both Lawrence and Thomas agree that it can be difficult for Singaporeans to go for meetings as they don’t see people that look like them, or people they are able to identify with. As you can imagine, looking at strangers whose names you don’t even know and having to share their deepest, darkest stories during the process of recovery can an intimidating prospect. “The better you understand the man who is trying to help you, the more likely you are to listen to what he’s saying,” explains Lawrence, who notes that one of the things AA does is try to match sponsees to sponsors who belong in either the same race or gender. 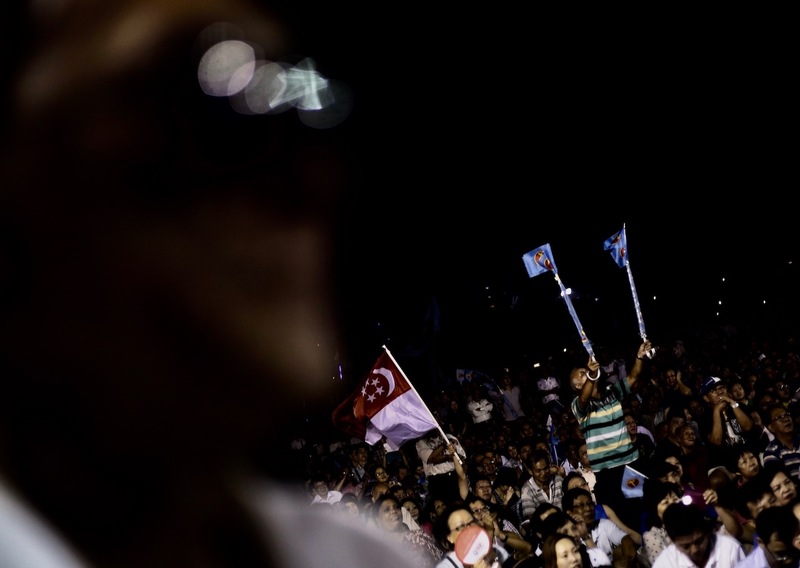 As a Singaporean, Thomas is able to relate to the problems faced by Singaporeans who want to go for AA meetings. He feels that the main issue is the “colonial mentality” that we’ve inherited as a result of the British Occupation, which enforces a mindset that Caucasians are better than us. This results in an inferiority complex which explains the reluctance locals might feel when considering if they should go for a meeting. Further, some Singaporean members might not be as well-educated as the expats, who traditionally occupy high positions in MNCs. Coupled with our conservative Asian culture, there is every possibility that they might feel intimidated at the meetings. Despite this, Thomas stresses the fact that everyone at AA is on equal footing, something that a colleague of mine who’s attended meetings attests to. He describes AA meetings as having an atmosphere of non-judgemental open-ness and acceptance that he has rarely experienced elsewhere. Now imagine this, but with a group filled completely with caucasian expats—it was undoubtedly a foreign experience. “One of the fundamental rules in AA is that everyone is equal, and that anyone who attends meetings has to be without any bias whatsoever,” Thomas says. Though I do wonder if someone who didn’t grow up in an English-speaking household or received a good tertiary education would feel as comfortable as Thomas did. As someone who attempted his PHD twice, only to drop out due to his alcoholism (forcing his parents to take a second mortgage along the way), Thomas is used to higher thinking, which he feels helps him to grasp the concepts of the 12 steps of recovery. That, however, comes with its caveats. “When people are more well-educated and intellectual, they are able to build up many more layers of denial, employing cognitive dissonance,” he shares. One of the virtues of living in a multi-racial society is that we are also blessed with a diversity of religions. While it helps Singaporeans empathise with one another and to fortify our racial and religious harmony, it also means that people here are more skeptical about AA and the 12 steps of recovery, which makes several references to submitting oneself to higher powers and gods. Because of this, many people have the impression that they would have to renounce their religion, or worse, venture onto an (un)holy path. Thomas is quick to quash this misunderstanding. 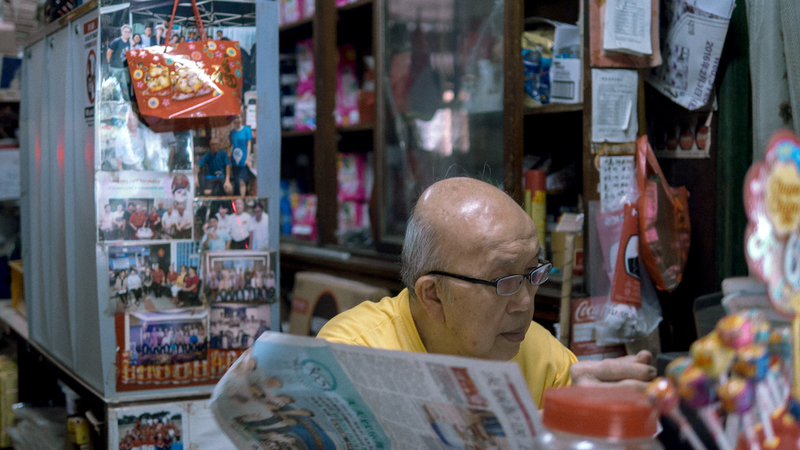 Of course, it isn’t only cultural problems that make it so difficult for Singaporeans to seek help from AA. Both Lawrence and Thomas believe that this problem is institutional, and that it is a result of the heavy-handed approach our government takes with narcotics. “We get a lot more support from the Singapore government when it comes to narcotics than we get when it comes to alcoholism. 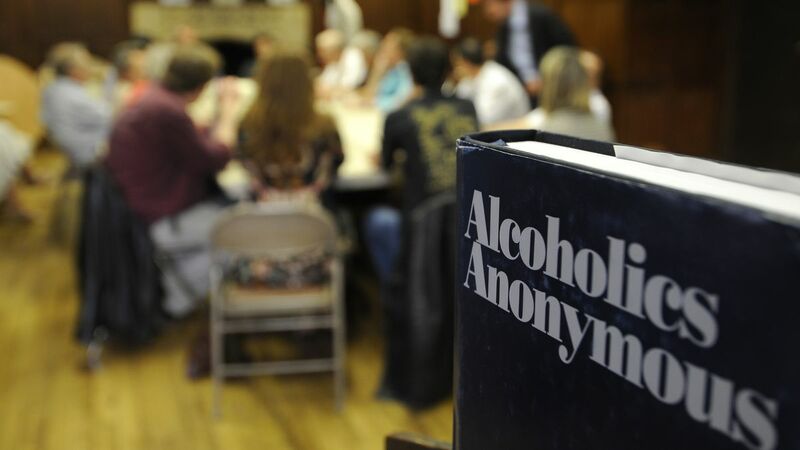 If you have a narcotics problem you can very easily get into halfway houses, whereas the alcoholics anonymous group hasn’t been able to do that in 20 years,” Lawrence says. For him, the problem is as clear as day. “Almost everybody who has a drugs problem starts from having a drink problem,” Lawrence says, pointing his finger at alcohol as a gateway drug. This overemphasis on the effects of narcotics in turn undermines the equally, if not more harmful, repercussions of being addicted to alcohol. Thomas, who was 105kg at his heaviest due to alcoholism, also points out the fact that when an alcoholic person dies, what you see on the death certificate as a cause of death are things like “Vehicular Accident” or “Liver Cancer”. “It doesn’t point out the root cause of the problem, and the alcoholism problem gets swept under the carpet,” he laments. Along with the cultural issues mentioned above, the public is less aware of the dangers of alcoholism, and will only view it as an elusive problem that only Caucasian people have. He tells me about one of his sponsees, an local Indian man in his 30s, who was beaten by his stepfather from a young age, and was locked in a cellar. Not surpisingly, he got into a few scraps of his own, picking up drinking and narcotics along the way, which resulted in him being caned and imprisoned. “The thing is, he’s such a lovely human being and it makes me sad,” he sighed. If anything, accessibility to alcohol makes it potentially a far more dangerous substance than any hard drug available out there. Even with AA, Lawrence tells me that it isn’t uncommon for people to suddenly stop showing up for meetings, and that their reason for doing so is very grim. Until we accept that alcoholism is a problem with severe consequences, we will continue to chalk down spousal abuse by alcoholics as “uncharacteristic behaviour”, and look at the beer-guzzling uncle at your local coffee shop, who’s on his fourth bottle at 10 AM, without even considering the fact that they are crying out for help. By being able to read the signs and reaching out, we might just be saving a life.